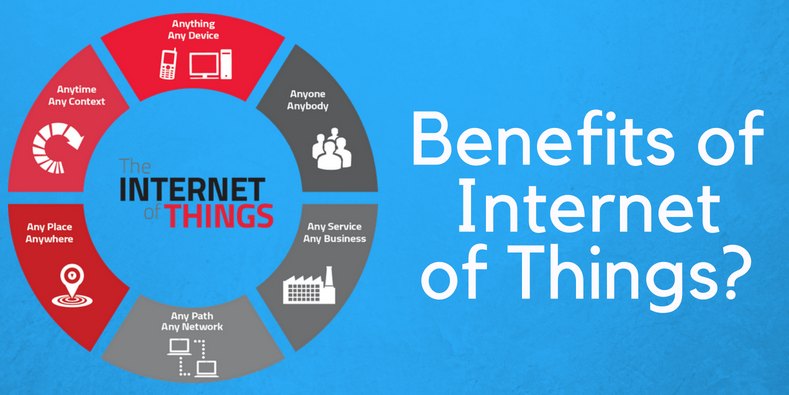 In its simplest form, the Internet of Things (IoT), is the connection of a device to the Internet. In earlier years, many referred to this as “machine-to-machine” (M2M) technology, which wasn’t a widely explored use of technology outside of larger corporations. The term “Internet of things” was created in 1999 from Kevin Ashton of Procter & Gamble, thanks in a large part by the increase in Internet availability to the masses and the start of the cellular technology revolution. Once reserved for actual “machines,” we are now seeing this segment morph into bigger and better technology advancements for use in the medical field, homes, cars, agricultural enhancements and personal security. A once obscure way of remotely monitoring critical assets now touches everyone’s lives whether they realize it or not. The world is just beginning to understand the benefits of IoT. The benefits of implementing IoT into your life or business are numerous and certainly outweigh the costs. An Internet of Things device allows you to be proactive vs. reactive. No one likes to be caught off guard, especially with something that is critically important to you, your business or maybe your customers. These connected devices provide a substantial amount of informational data, that if used properly, allows for that proactive approach everyone wants. Utilizing “big data” can point out data trends that could prevent failures in machinery or alert you that a battery is draining before it dies. Creating efficiencies for your business is another benefit. Many companies are required to actively document and record information in a database for state or federal government regulations. How much time do you spend doing this task every week, month or year? A good IoT setup can analyze that data and allow for automated reporting based on your needs. It doesn’t take long to realize the ROI from the efficiencies IoT can create by allowing better use of time throughout your organization. The Internet of Things is here to stay, and it will only get bigger and better. 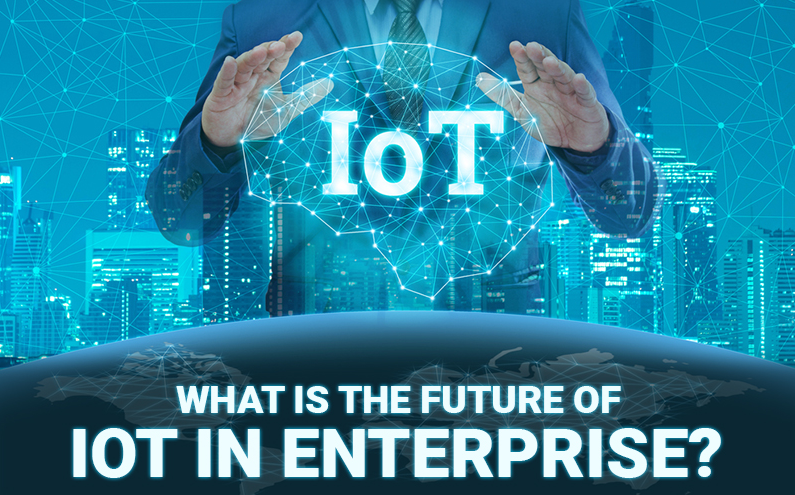 It is currently estimated that there are 7 billion connected IoT devices worldwide. This number is expected to balloon up to 22 billion by 2025 with expected revenues to be around $1,567B, according to IOT Analytics. This growth will be fueled by companies and individuals realizing the benefits of connected “things” as well as the need to maximize efficiencies and increase profits. Also, with new 5G technology knocking at the door, this will create additional possibilities and give birth to new applications. If you oversee critical equipment in the workplace or just want to make your home “smart,” now is the time to look at what’s available to you. If you’re waiting for failure to happen, you’ve waited too long.